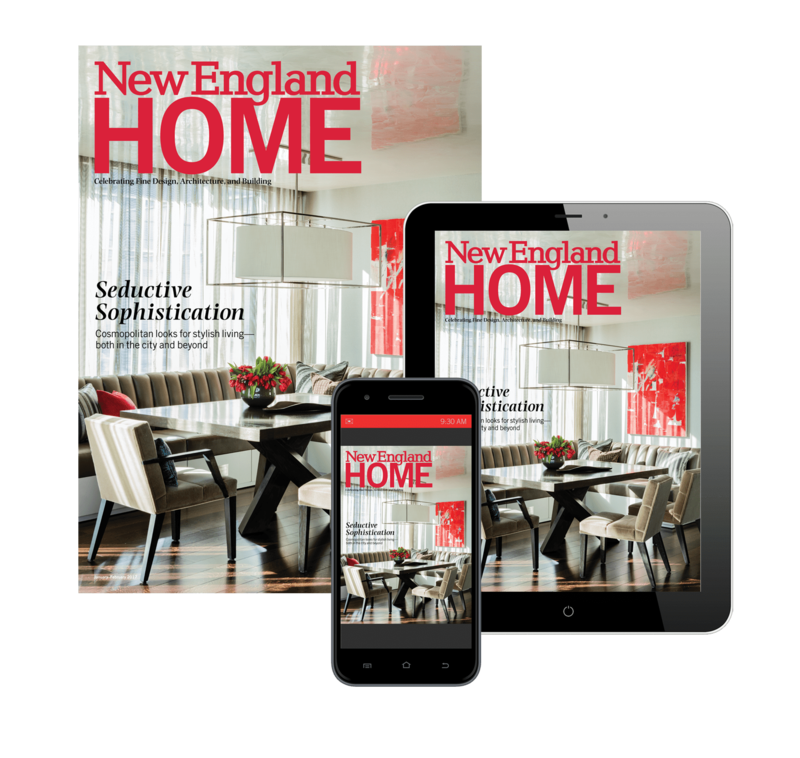 The Eastern Massachusetts Chapter of the National Association of the Remodeling Industry’s Contractor of the Year Awards recognizes the region’s best remodeling professionals. Awardees include seasoned professionals and young companies. 5:30 p.m.-9 p.m. Clarke Showroom, Milford, Mass. 508-907-6249; emnari.org.